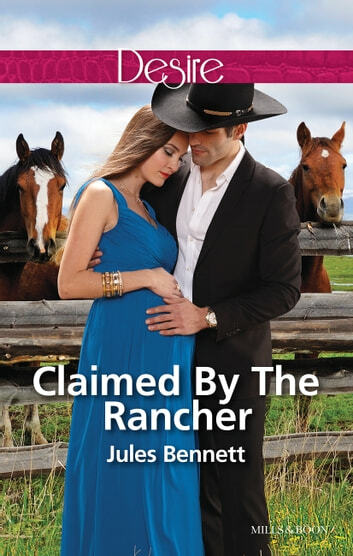 Just how far is this wealthy rancher willing to go for his pregnant lover? Their years apart haven't diminished Nolan Elliott's desire for Pepper Manning. Even knowing she's pregnant with another man's baby, the rancher can't stay away. He didn't claim her when she needed him so long ago and the sting of losing her, and their child, still resonates. With custody of her unborn baby now in jeopardy, Nolan vows to use his wealth and power to give Pepper everything she wants. 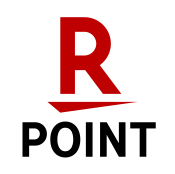 That means proposing marriage…in name only. But is that a vow the rancher stands any chance of keeping?